With just a day left for the FIFA World Cup 2014 to kick off, everyone is busy buying popcorn and coke and figuring out the best way to enjoy the game. For Apple TV users, seeing the clash of legs on their HDTVs is a tempting option. 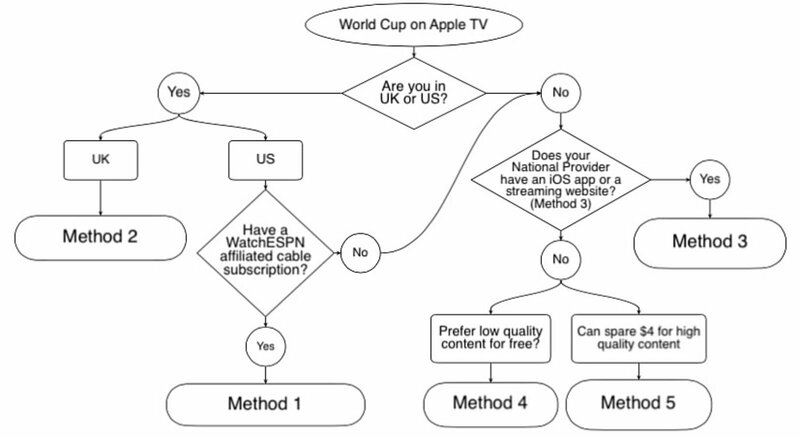 So here is a guide on how you can catch all the World Cup action on your Apple TV. This is probably the easiest way to watch the World Cup on Apple TV, thanks to WatchESPN, which is bringing the live coverage of all matches, previews and some related content to the native channel. 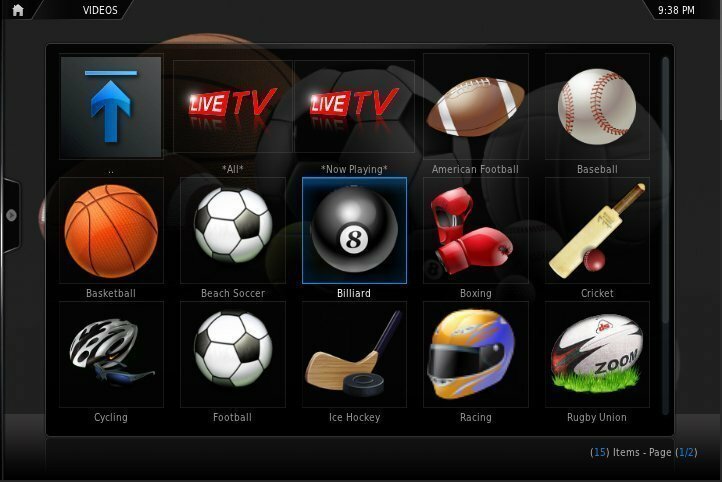 However, to access this stream, you’ll need an active cable subscription with any of the providers affiliated with ESPN or at least get a username and password from one of your friends. AT&T U-verse, Bright House Networks, Charter, Comcast XFINITY, Cox, DISH, Google Fiber, Midcontinent Communications, Optimum, Time Warner Cable, and Verizon FiOS TV. To watch the games, just fire up your Apple TV -> open the WatchESPN channel -> login with your cable provider ID -> find your match and enjoy! Here is the official WatchESPN schedule for their live world cup coverage. US Hispanics will be pleased to know that Univision will be broadcasting all 64 games in Spanish. They don’t have a native Apple TV channel, so you’ll need to either AirPlay them from their website (using OS X AirPlay Mirroring or from a PC using AirParrot) or via their exclusive iOS app for the FIFA World Cup. …the quarterfinals, semifinals and the finale will only be made available to customers of pay TV providers the network has a deal with, which at this point include AT&T, Bright House, Optimum, Cox, DirecTV, Dish, Time Warner Cable and Verizon, but not Comcast. In the UK, there is no native channel on Apple TV which will let you stream the matches live. However, if you have an iPhone, iPad or iPod touch, you can get the BBC iPlayer and iTV apps on it to AirPlay the content to the HDTV. It’s been officially confirmed that BBC and iTV will be splitting the rights for the matches to be shown, with each streaming 31 and 34 games respectively. The iPlayer also offers VOD for past matches and also a better commentary as claimed by many fans. And the best part is that it is free and doesn’t require any active subscriptions like WatchESPN. Check this schedule for the live broadcast of World Cup matches for the two apps and get BBC iPlayer and iTV apps from the App Store for free. When your favorite match is live, turn on Apple TV and open the corresponding apps -> select the live stream of the game -> pull up the Control Center and select AirPlay -> choose your Apple TV and enjoy! Besides the official apps, the matches will also be available to stream from their official websites (iPlayer, iTV). So you can just stream the match on your browser and AirPlay to the Apple TV (using OS X AirPlay mirroring or from a PC using AirParrot). Don’t want to use your iOS device? Check out some other methods below. Australia: SBS will stream each and every game on its website as well as through its iOS and Android apps. Canada: CBC will stream all 64 games of the World Cup on its website as well as through its iOS and Android apps — no pay TV subscription required. Ireland: RTÉ will stream all 64 games live on its website as well as through its mobile apps, including 8 that won’t be broadcast on TV. You can check this article to find which channel provider in your country has the world cup’s broadcasting rights and then a quick Google search should give you the links to their website or iOS app. 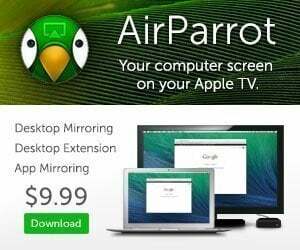 AirPlay directly from their app or use OS X mirroring with Safari or AirParrot on PC with your browser, to get the World Cup matches on your HDTV. The best thing about this method is that it is completely free and works for just anybody. However, this method may not be legal in certain countries, so please check before you attempt to stream. It may also have below average quality for streams when compared to other official ones. Things are much easier when you have a jailbroken Apple TV because XBMC can be installed directly on it. You can follow our guide on how to install XBMC 13.0 Gotham on Apple TV 2. 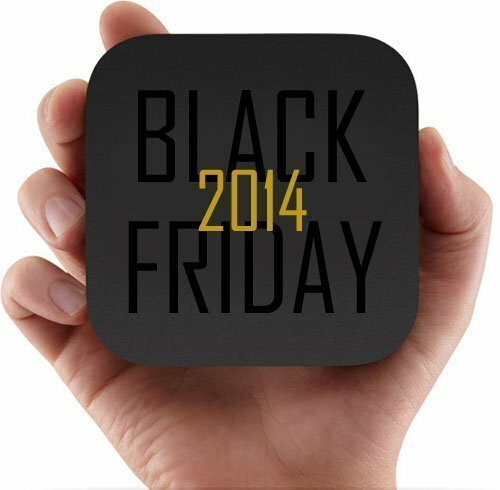 In this case, you’ll need another device like a Mac, PC, jailbroken iOS device or an Android device to install XBMC and then use some third party software to AirPlay to Apple TV. Here is a detailed guide on how to get XBMC on your HDTV via Apple TV 3 (or non-jailbreakable Apple TV 2). In this case, you’ll be using a software called OpenElec and you won’t be able to install XBMC as a separate channel on your set-top box, but instead you’ll need to install XBMC as a stand-alone operating system on it. 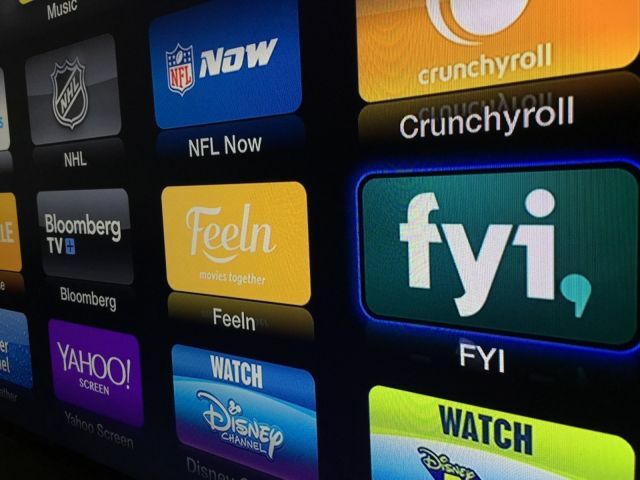 In short, your old Apple TV will boot directly into the XBMC home screen. Find our detailed tutorial here. 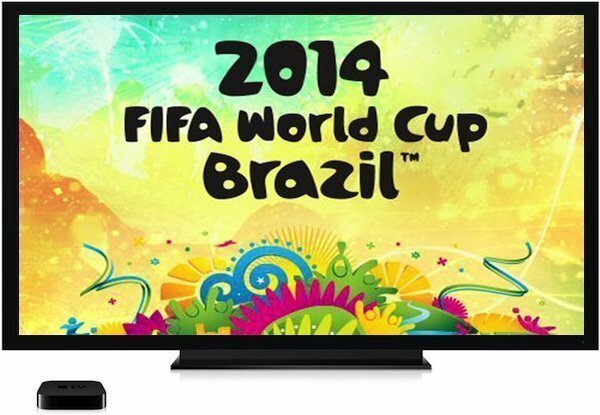 Once you have the perfect setup of getting XBMC to show up on your Apple TV, follow our guide on how to Watch live sports on Apple TV with SportsDevil XBMC video addon and access any of the hundreds of Sports Channels to stream the FIFA World Cup 2014 live. If you’re having any issues with compatibilities, please check out this guide. Unotelly is a DNS service, which will help you securely spoof your IP address and thereby your digital location, allowing you access to country specific websites and services from anywhere in the world. So in this method, we’ll change our iOS device’s location to UK and make use of the BBC iPlayer and iTV apps (Method 2) to stream and AirPlay FIFA matches to Apple TV. The best part is that UnoTelly now has a World Cup offer by which you can avail a free trial of 8 days to view some matches and if you like the results, you can subscribe for just $4 per month. You can avail this offer here and get started with their guide here. Did we miss any methods? Have you checked out any of these methods? Do share you thoughts in the comments below.